Moving between past and present, Father’s Day weaves together the story of Harvey’s childhood on Long Island and her life as a young woman in Paris. Written in raw, spare prose that personifies the characters, this novel is the journey of two people searching for a future in the ruin of their past. Father's Day is a meditation on the quiet, sublime power of compassion, and the beauty of simple, everyday things—a breakthrough work from one of our most gifted chroniclers of the human heart. 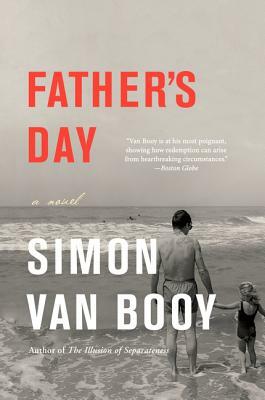 In Father’s Day, Van Booy again deftly demonstrates that he is a master at the craft of storytelling.